Until further notice the Ministry of Foreign Affairs is not issuing Pre-authorization for any individual travelers. Pre-authorization will only be issued for individuals who are part of an organized group tour. 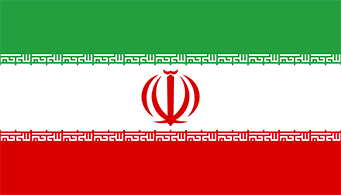 At this time, it is not possible for Iratex to obtain a visa for Iran.